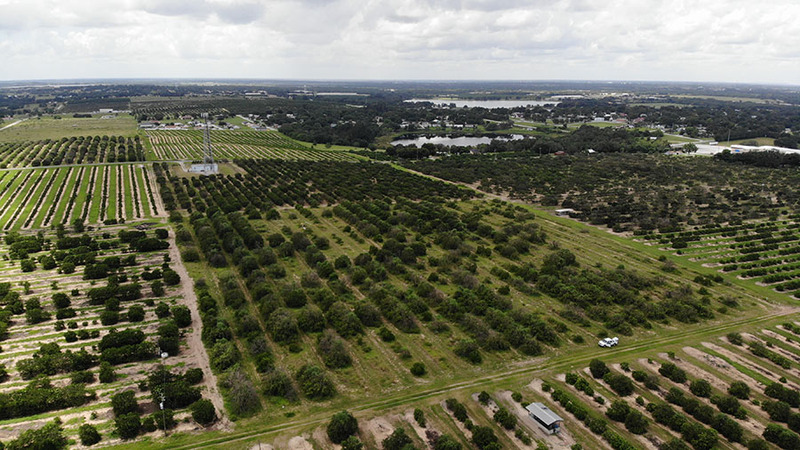 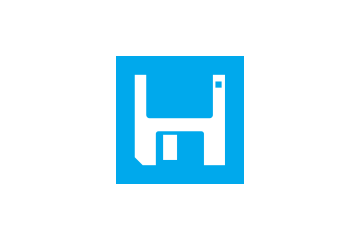 Lake Hamilton 10 Acres is located on the edge of Haines City surrounded by neighboring groves. 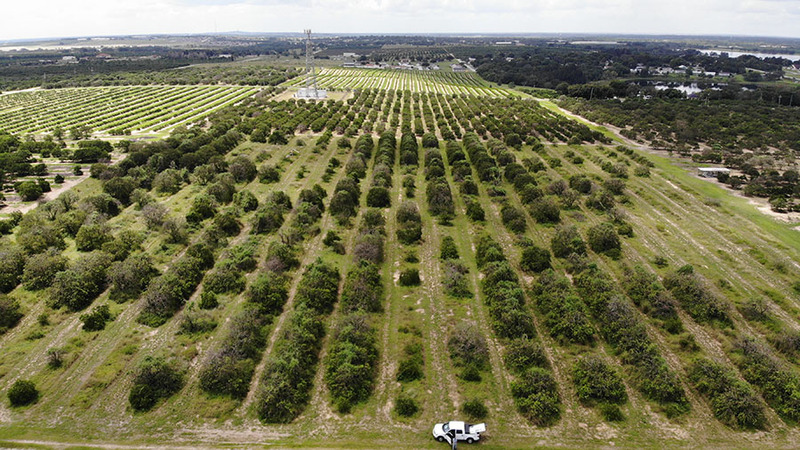 This specific grove consists of mature groves that produce White Grapefruit and Valencias. 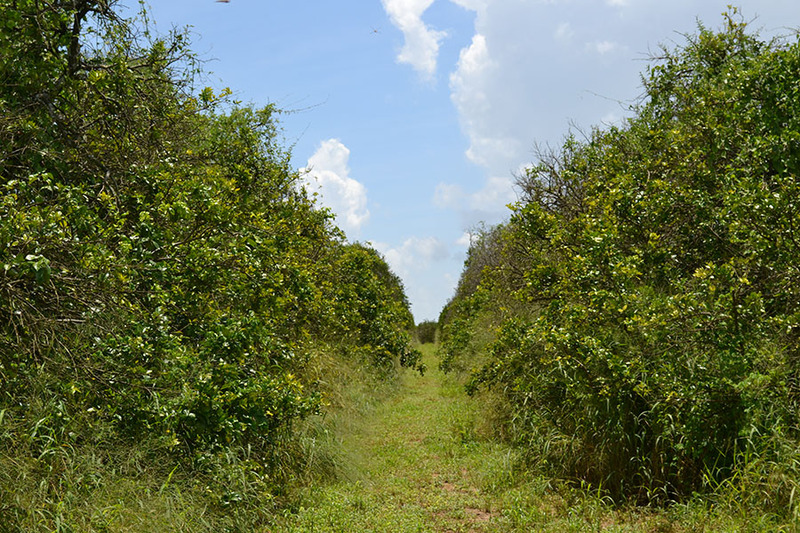 The Candler soil is proven to produce successful crops and could provide a fresh start to newer varieties of citrus. 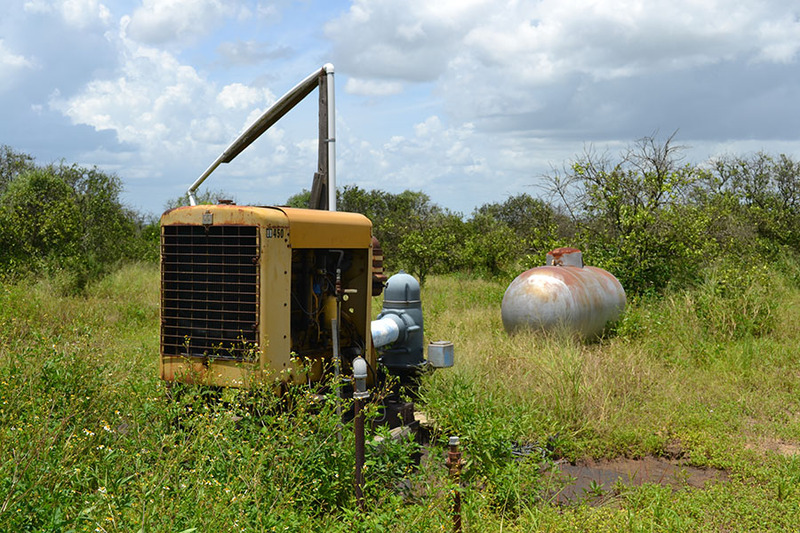 Included with the land is a 8” well that will supply ample water across the 10 acres.